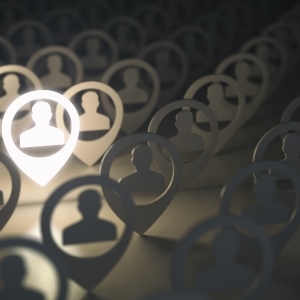 The Community Director (CD) serves as a live-in professional responsible for the oversight and implementation of programmatic initiatives for a residence hall or configuration of residence halls. 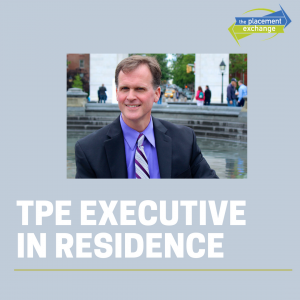 The CD, as a member of the Office of the Student Experience residential life and housing team, promotes dynamic, student-focused residential communities. Through their leadership of RAs within their building(s), implementation of a residential initiatives framework, and student support, the CD plays a central role in facilitating residential student experiences that foster a sense of community, belonging, and wellness to enable residents’ academic progress, personal growth, and development. • Previous professional leadership experience related to higher education and student affairs as an undergraduate and/or graduate student. Reporting to an Area Coordinator in the residential life and housing unit within the Office of the Student Experience, Community Directors are responsible for oversight of a building or a configuration of buildings including the mentoring, coaching, and direct supervision of undergraduate Resident Advisors (RAs). • Supervises fifteen (15) to twenty one (21) undergraduate student staff members assigned to the building or configuration. This includes summer conference operations. • Facilitates and attends in-hall events, activities, and educational initiatives, such as lecture series, study groups, and developmental workshops. Attends and supports student performances, student events, and student activities both within and outside of the residence halls. • Collaborates with Faculty-in-Residence, Faculty Guides, specialized living communities, Hall Councils, and University departments in the planning and implementation of activities for students in the residence halls. • Responds to parent and student issues related to academic concerns, residential living, roommate conflicts or general questions. • Works in collaboration with the Area Coordinator in the case management of escalated, ongoing, or complex student needs. • Supports behavioral interventions in the hall designed to focus on civility, which include one-on-one conversations between staff and residents to address behavioral issues, mediate conflicts, and facilitate conversations between students and residential communities. May adjudicate low-level student conduct meetings in consultation with the Area Coordinator and Office of Student Rights and Responsibilities. • Assists with the transitions between academic-year and summer housing operations. Serves part of a summer housing and conference services team in support of summer housing operations. • Serves as part of a 24/7 rotating on-call system, which provides consultation and support to Resident Advisors and on-scene response to urgent student needs, campus emergencies, or other incidents in the residence halls requiring a professional staff member’s presence. • Performs other duties as assigned including participating in and supporting special events and activities, representing the Office of the Student Experience at university-wide events and activities, and serving on committees. Please note: This is an anticipated position. 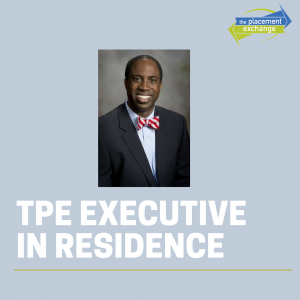 The TPE position summary does not replace any official position description or requirements which will be available via the GW Office of Human Resources jobs portal prior to TPE Onsite at https://gwu.jobs. Please email your resume and cover in a single PDF attachment to RET@gwu.edu. Please include your candidate ID number and "Community Director" in the subject line of your email. 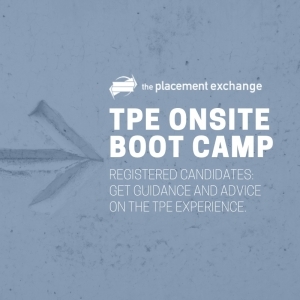 Application materials will be reviewed and Skype/phone interviews conducted prior to TPE Onsite. Applicants selected for phone interviews will be contacted by email to schedule a 30-minute Skype/phone interview. A limited number of initial interviews will be conducted at TPE Onsite. 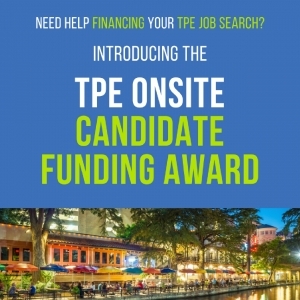 All TPE participants seeking consideration for hire will be notified of the official HR posting when it is live and are required to submit application materials at https://www.gwu.jobs/.